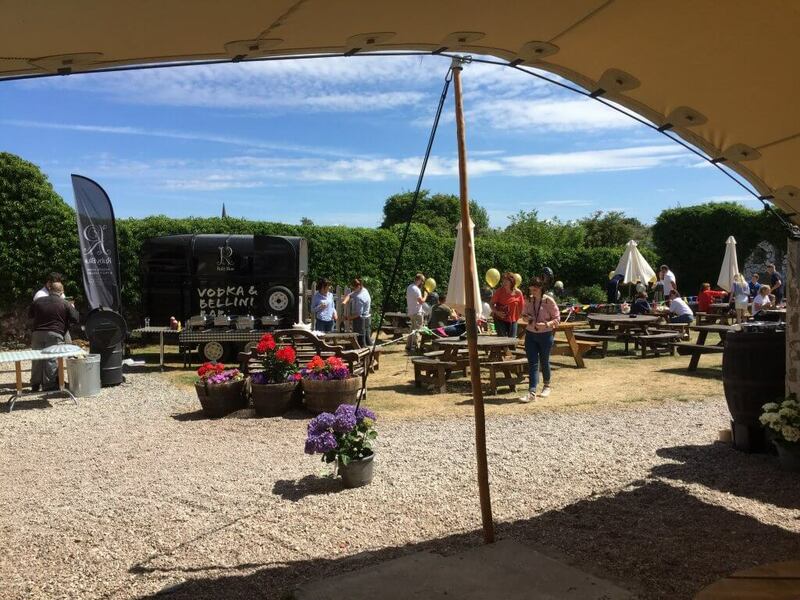 Corporate events, Parties, Christenings and Celebrations! 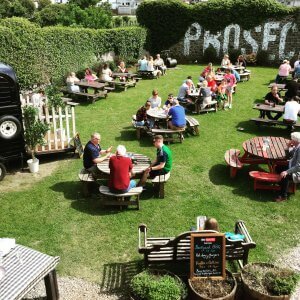 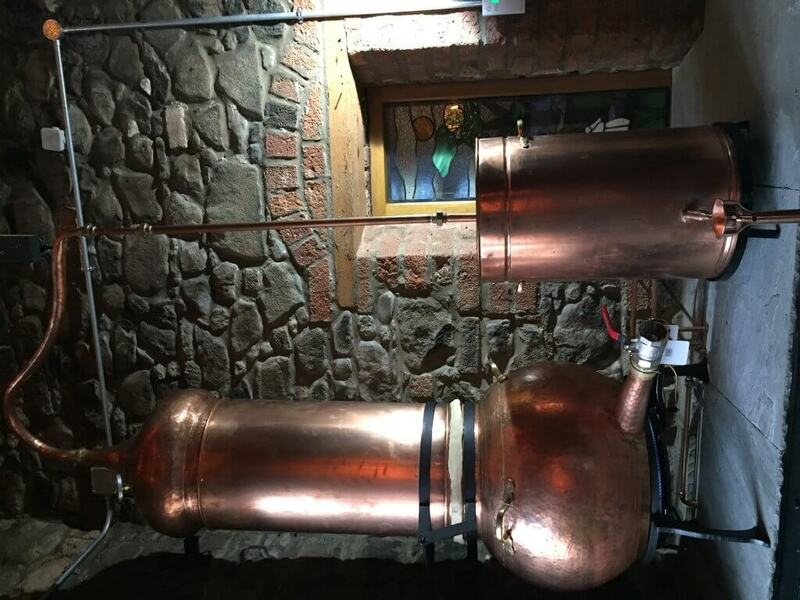 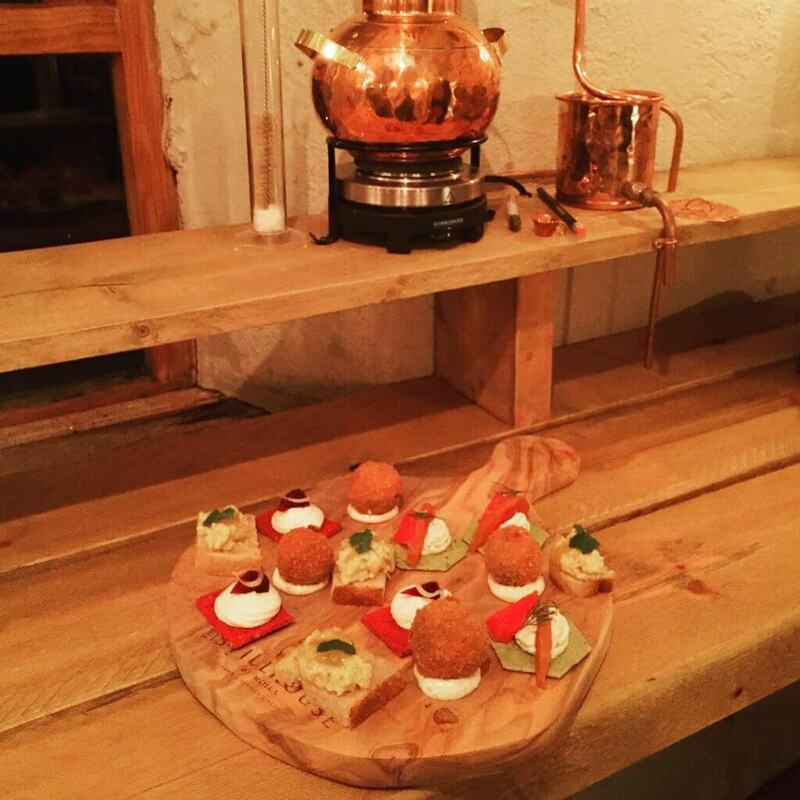 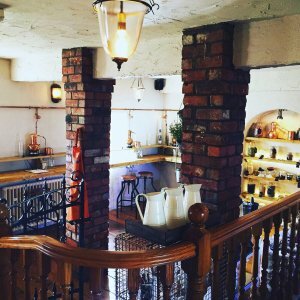 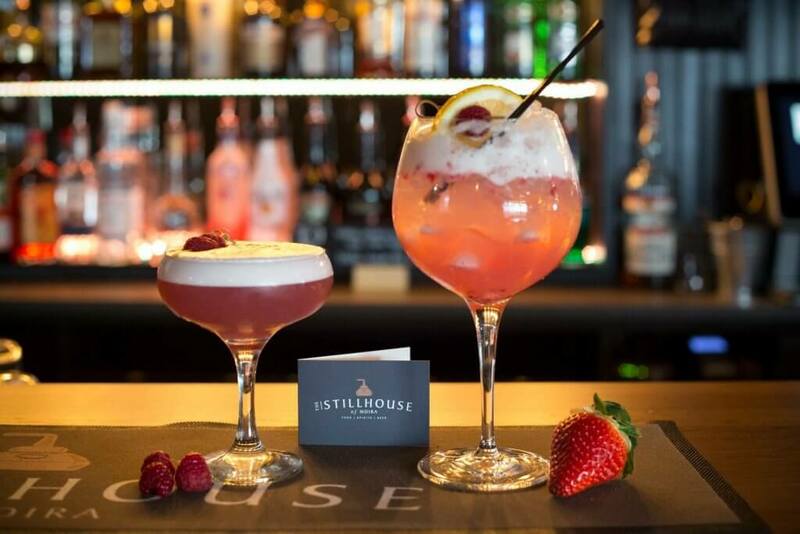 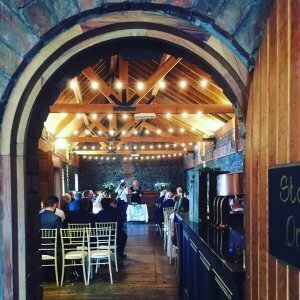 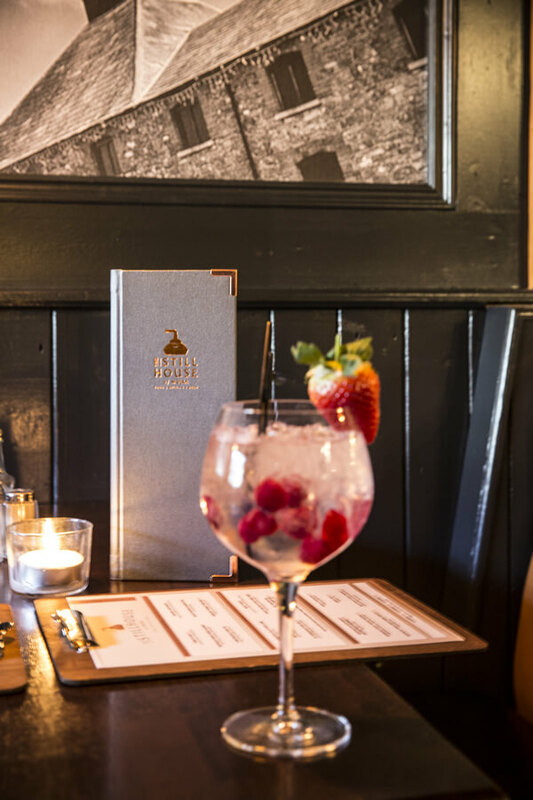 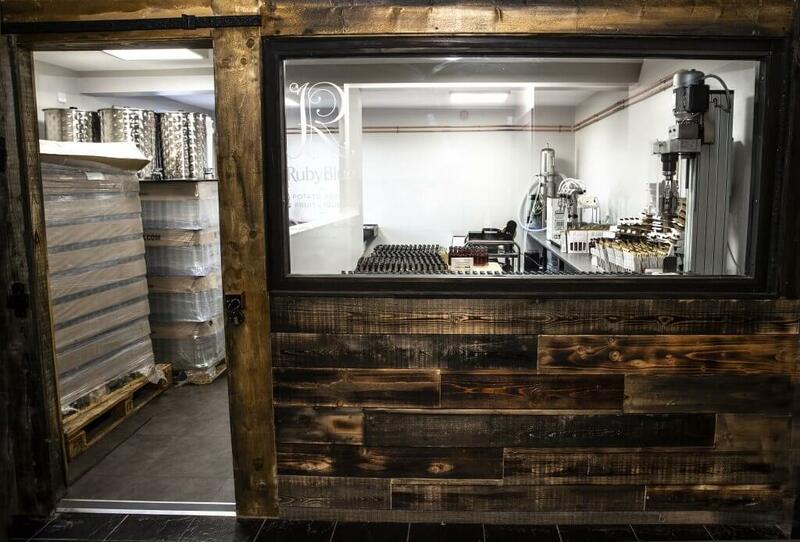 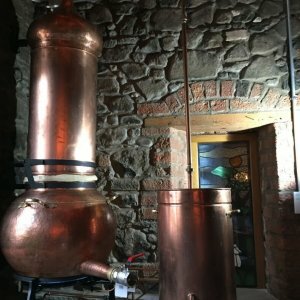 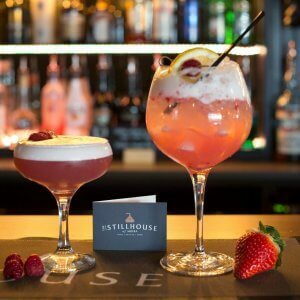 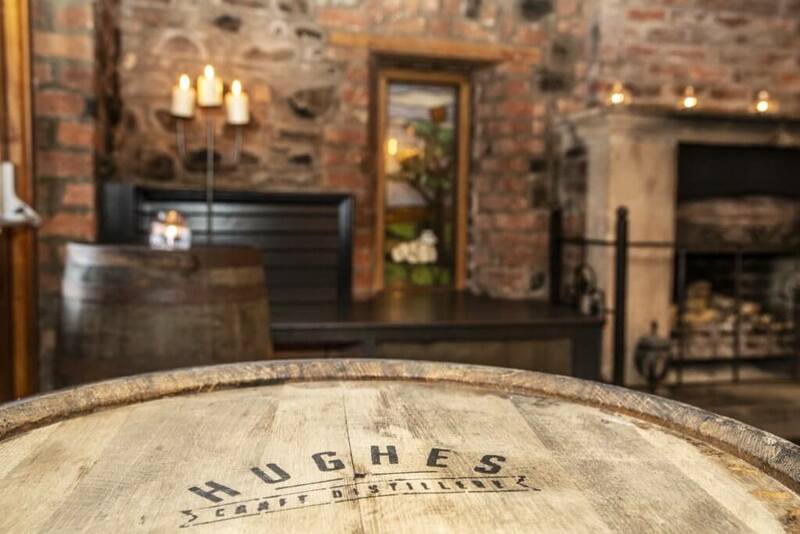 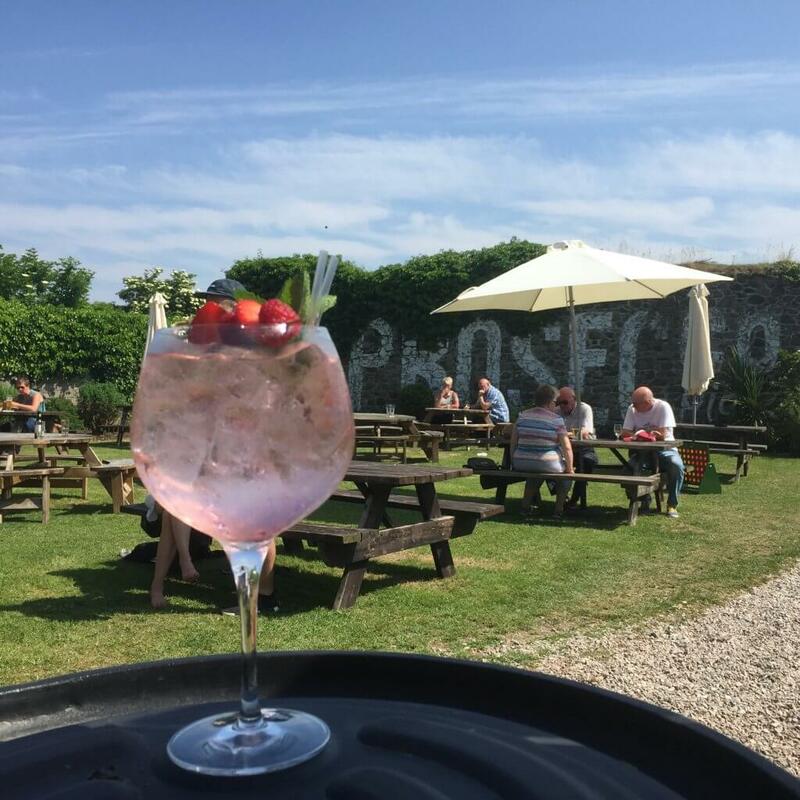 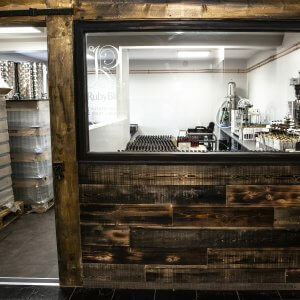 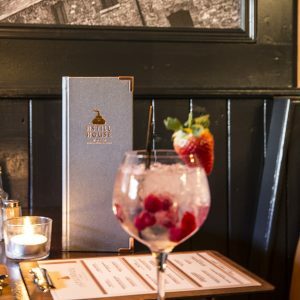 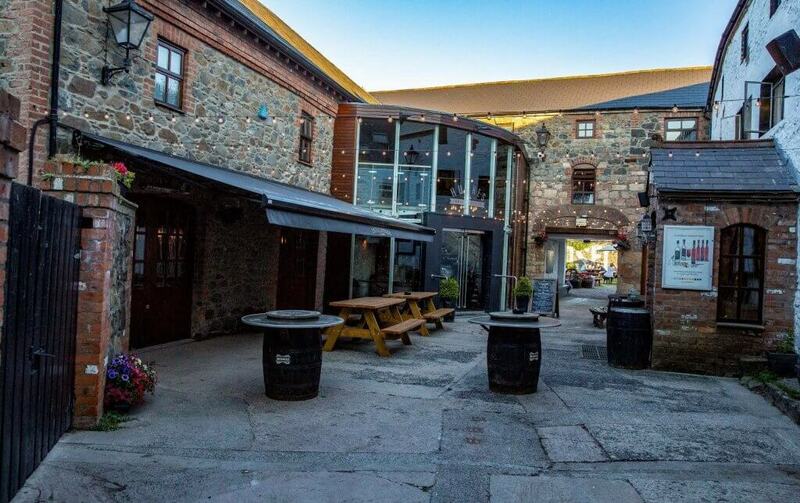 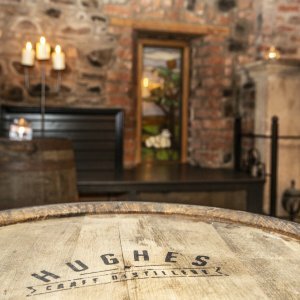 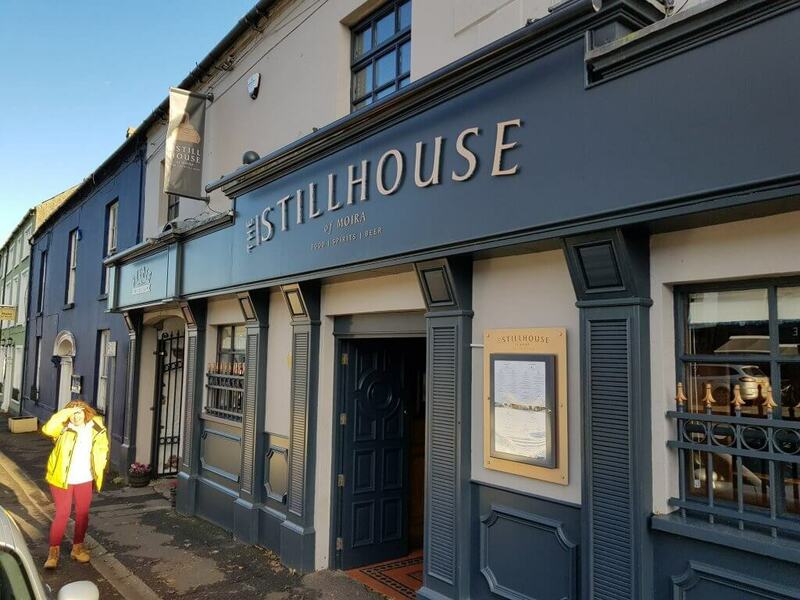 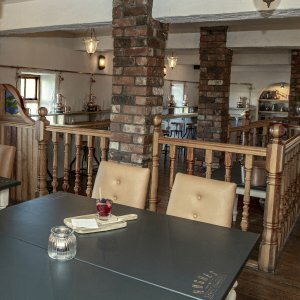 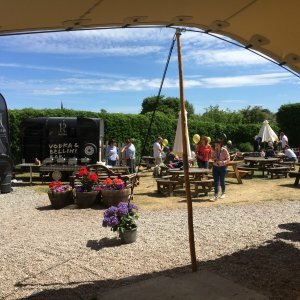 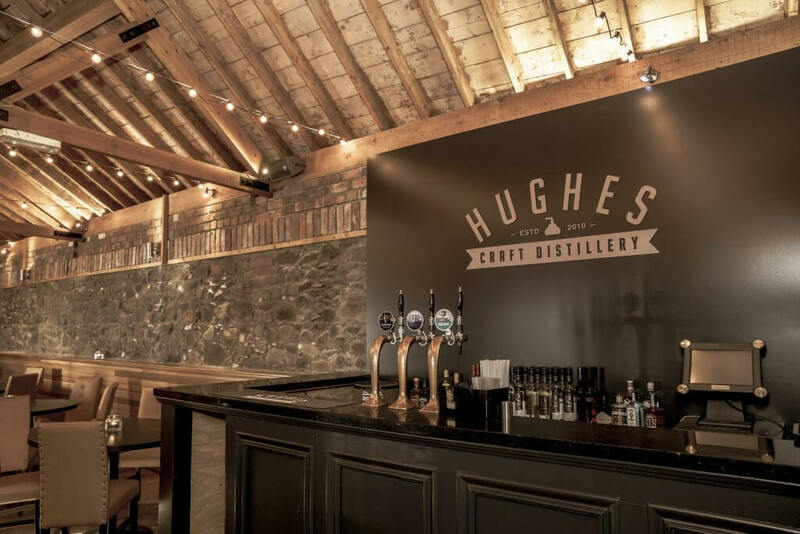 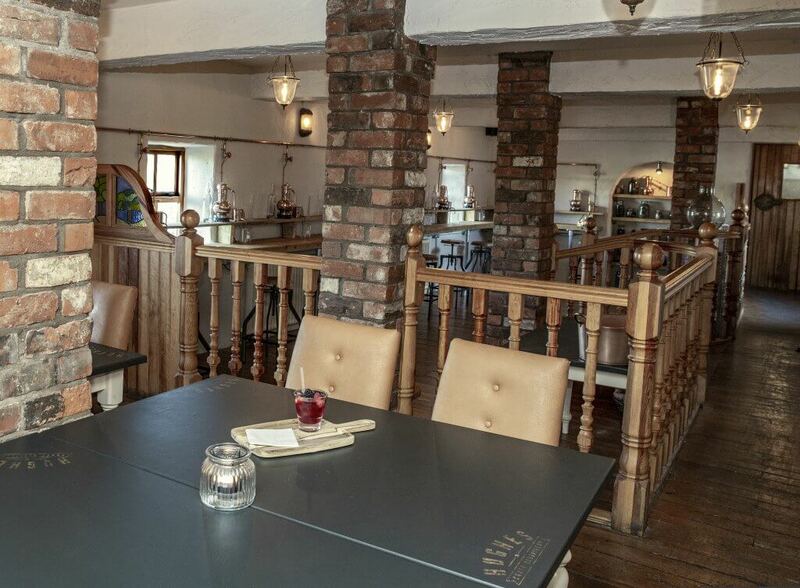 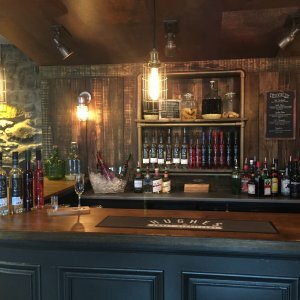 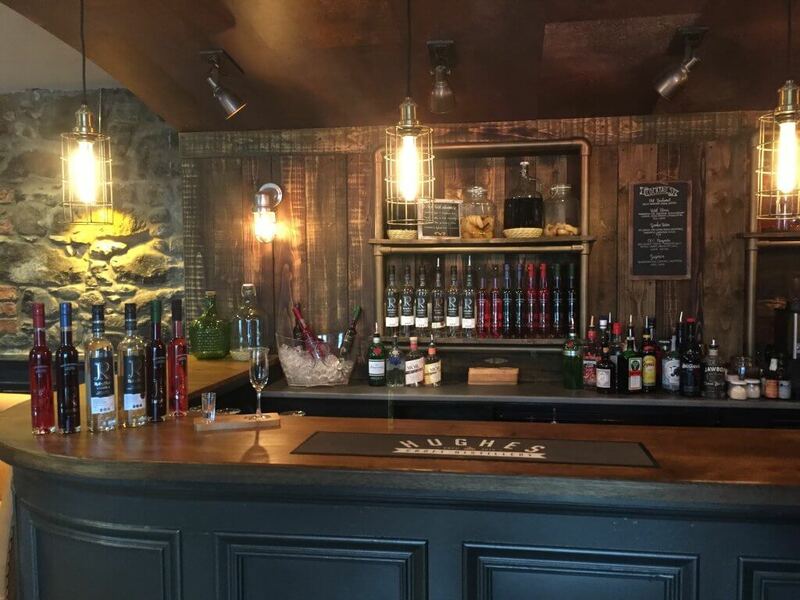 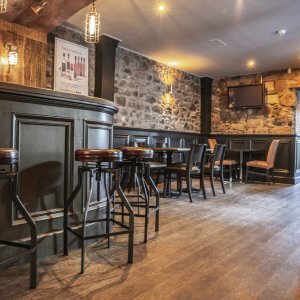 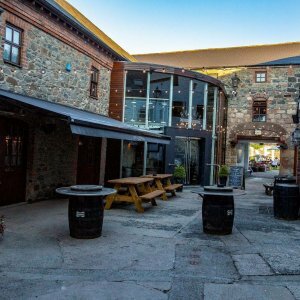 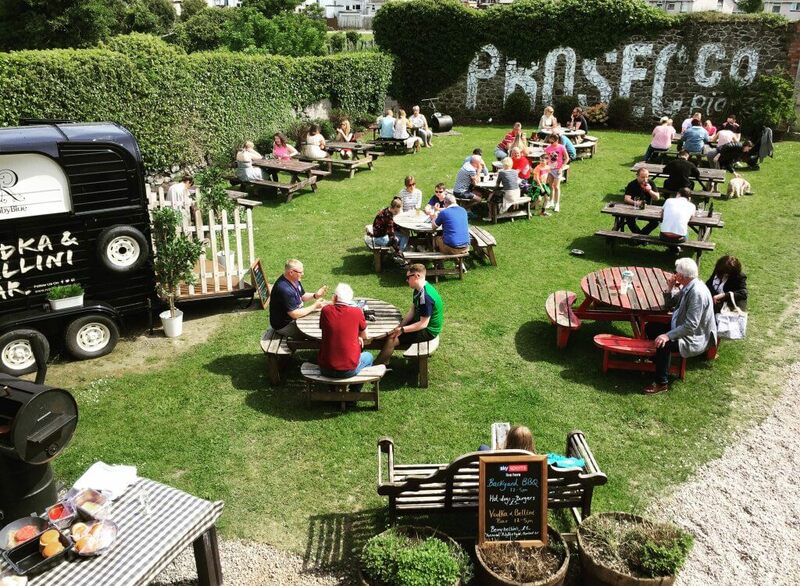 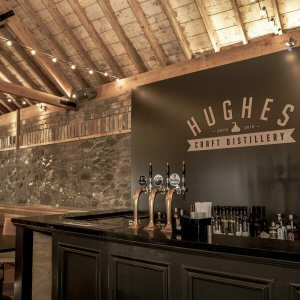 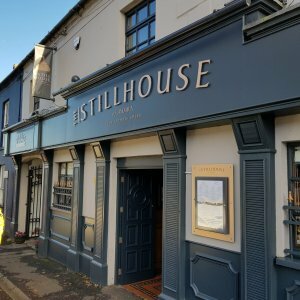 With many picturesque areas around our distillery and pub, we can cater for meetings, private events, boutique weddings, civil ceremonies, christenings or any other occasion you may need to plan. 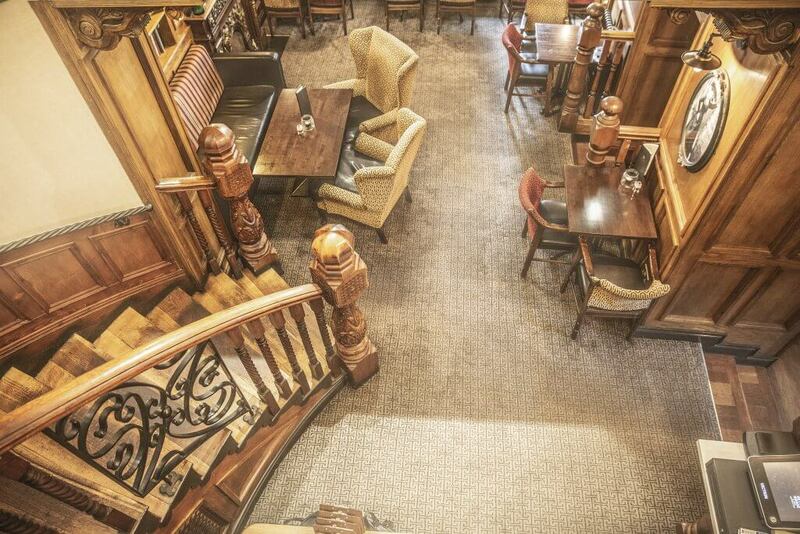 Our ‘Occasional Room’ is very suited to boardroom meetings, private dining or small parties up to 30 people. 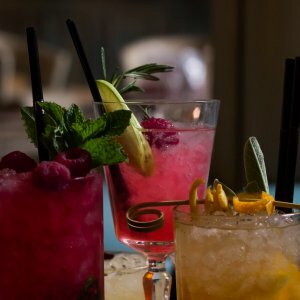 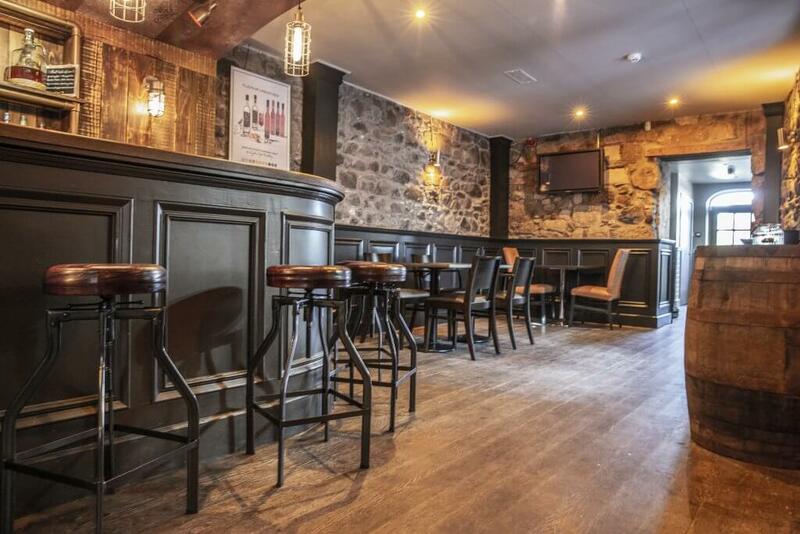 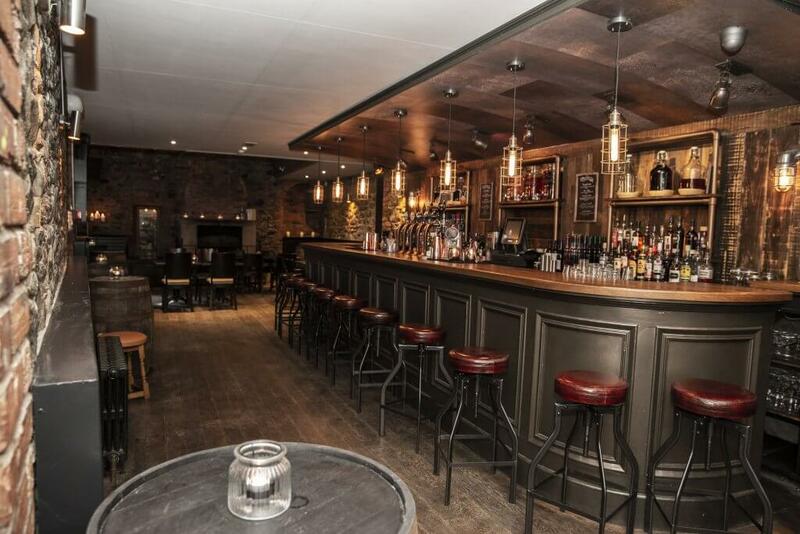 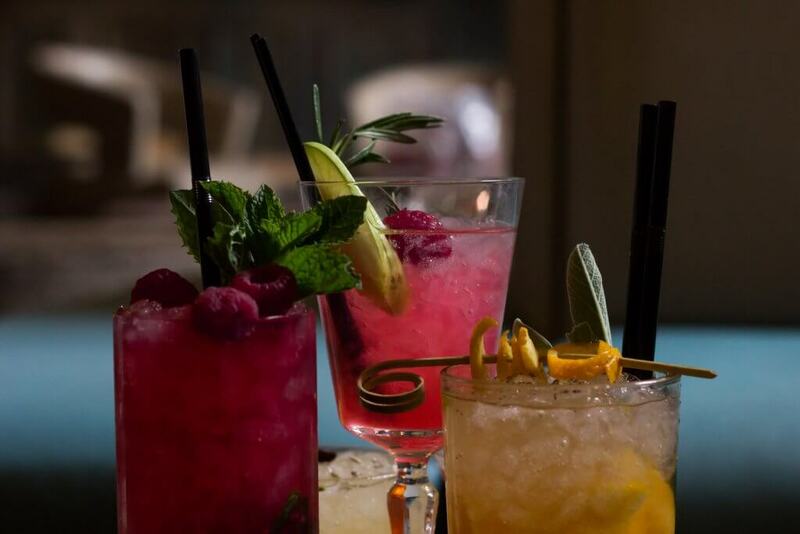 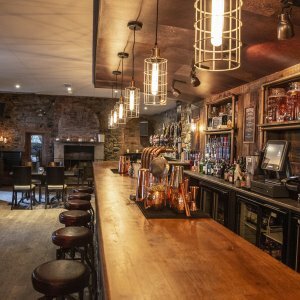 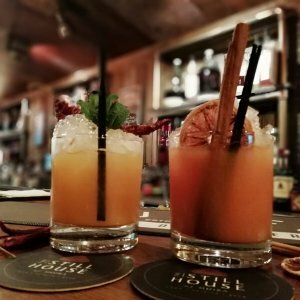 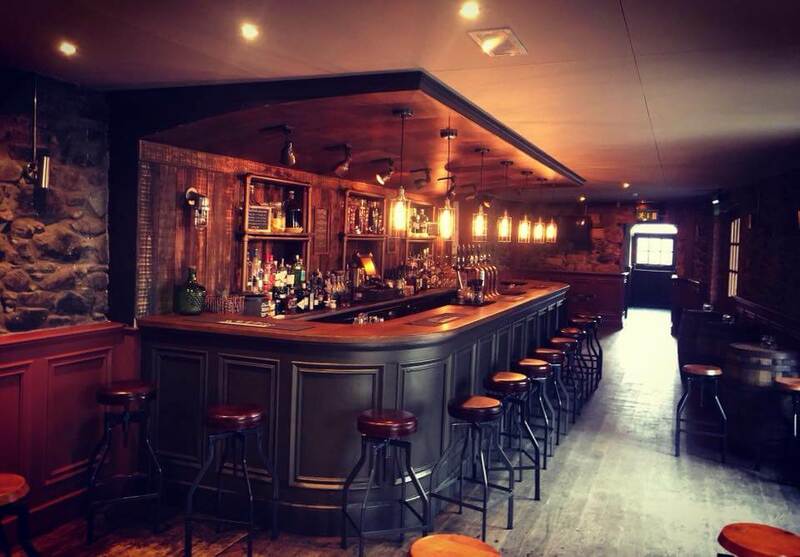 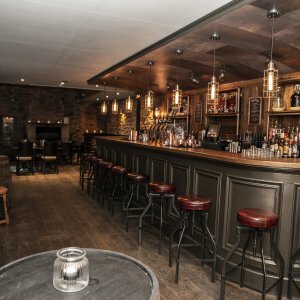 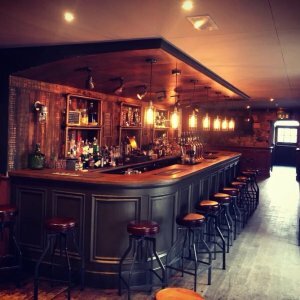 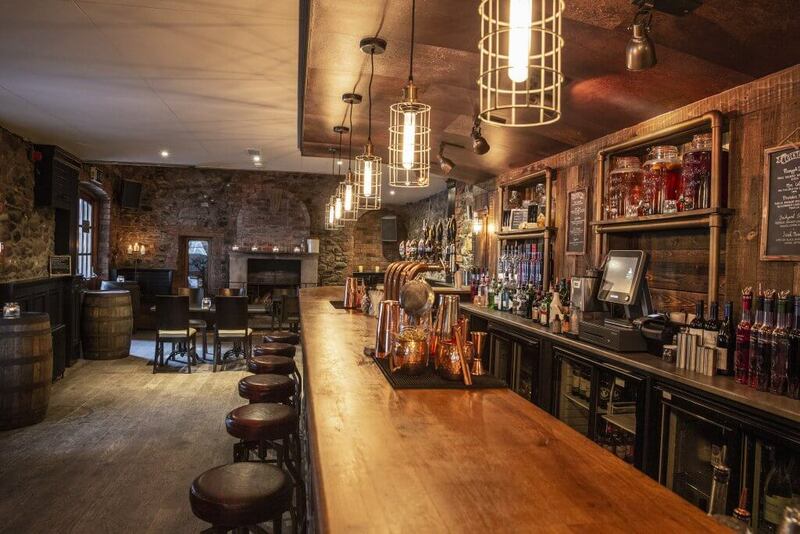 Our ‘Distillery’ is available for Private hire, with a large open fire place and stunning stone walls it sets the scene for the most special occasions. 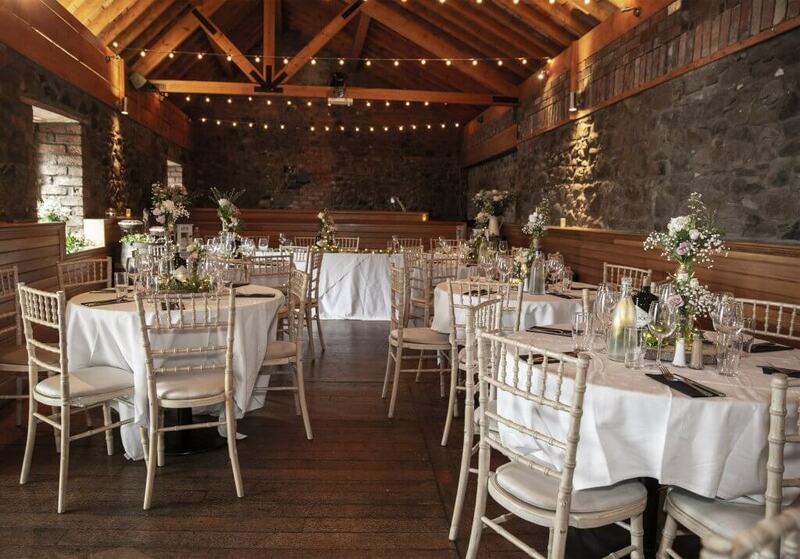 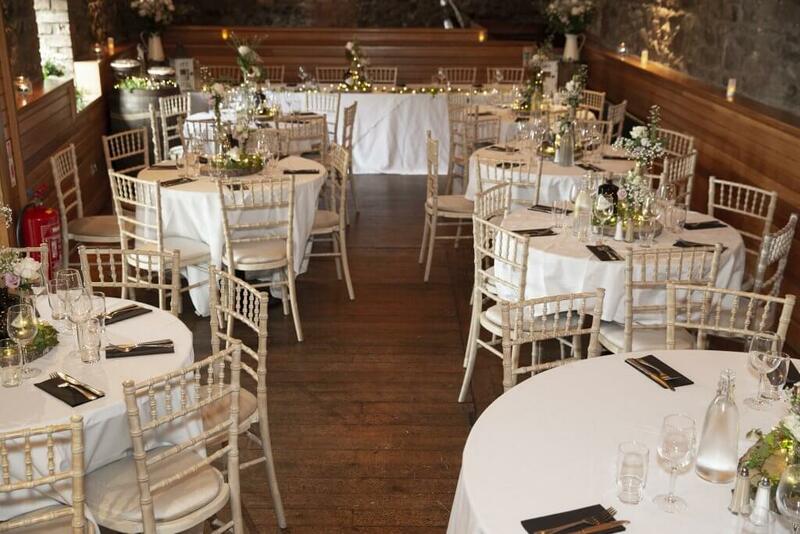 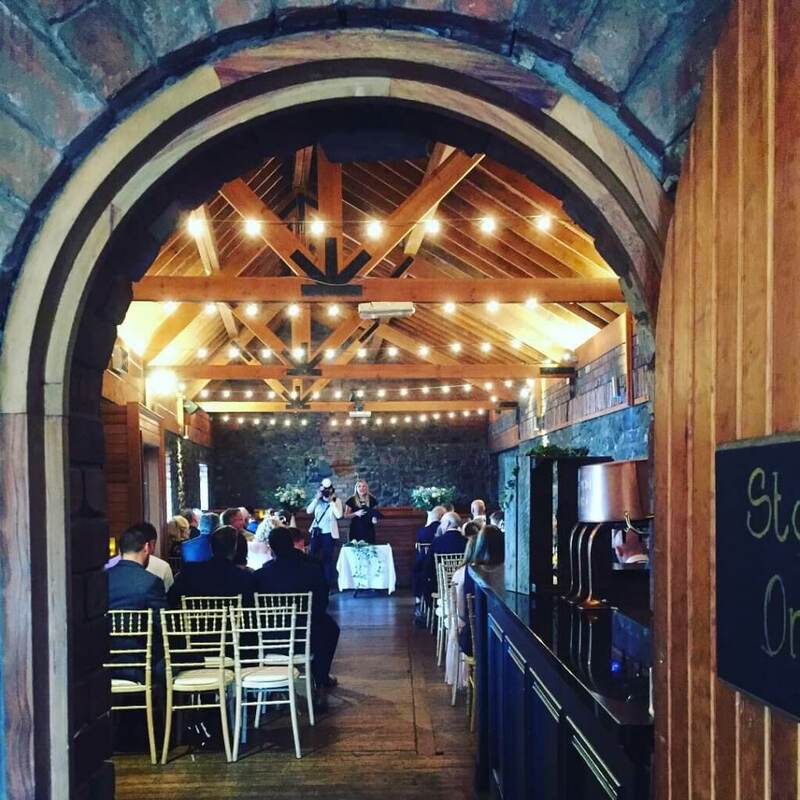 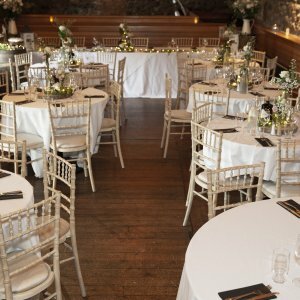 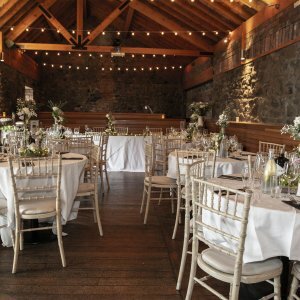 Our ‘Distillery Loft’ with high oak beams and festoon lighting is the such a lovely space to host your event and can be transformed into the most romantic ceremony room for your special day! 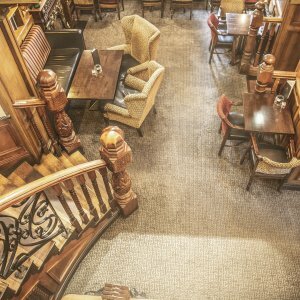 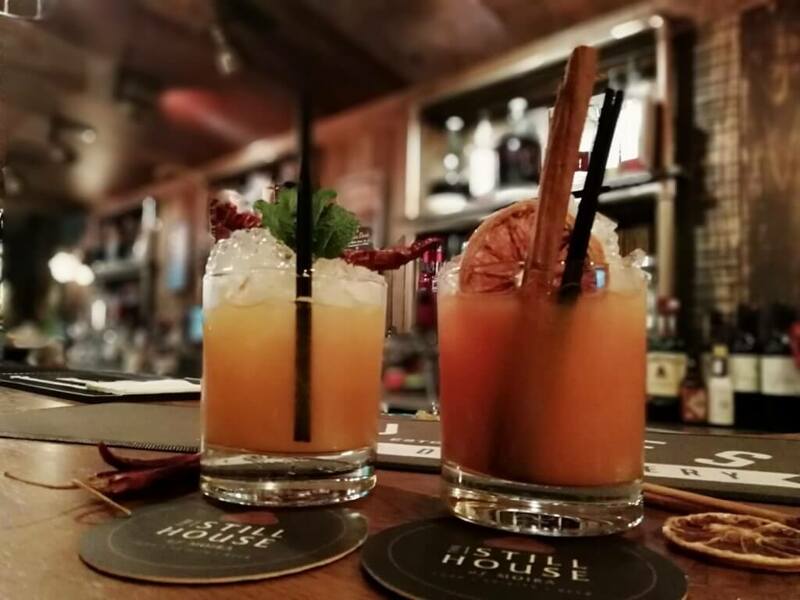 Spirit School, Walled Gardens and areas of the Public Bar can also be reserved by arrangement. 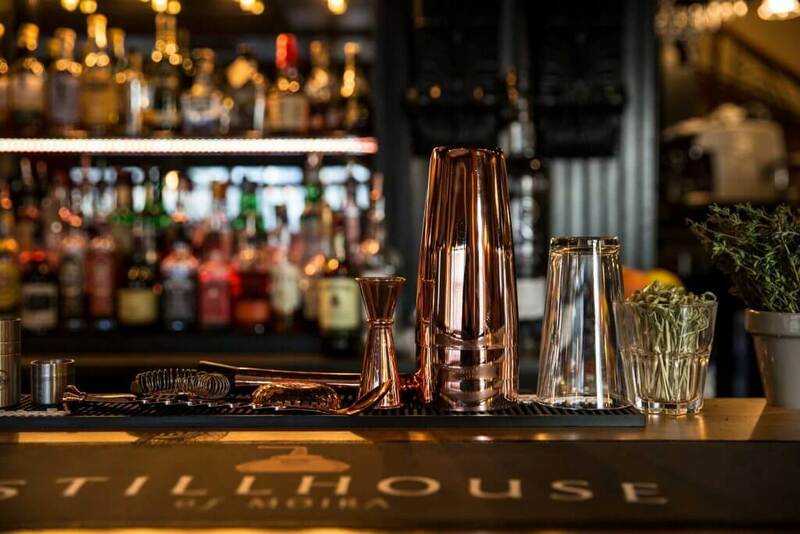 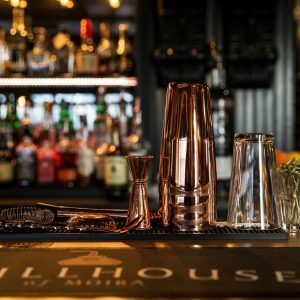 For group/corporate bookings please email Michelle@StillHouseMoira.com with your enquiry.